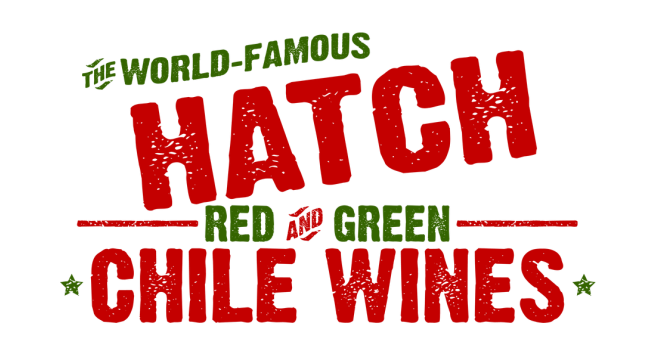 As you may have noticed, we love chocolate, and the way our Hatch Red Chile wine pairs so well with it makes it only natural to use in our traditional Molé recipe. Perfect for serving with chicken, pork, or in enchiladas. Rehydrate dried chiles by soaking them in 1-1/2 cups hot water for 15 minutes and drain and set aside. Toast corn tortillas in a dry skillet until dry, crisp and golden. Heat oil in the same skillet over medium heat. Add onions, season with salt and saute until translucent, about 3 minutes. Add garlic and cook 2 more minutes, then transfer into a blender along with the chiles, tortillas, peanut butter and oregano. Mix the chicken bullion and Hatch Red Chile Wine and add to blender and blend with other ingredients until very smooth. Transfer sauce into a medium saute pan and bring to a boil over high heat. Reduce heat to medium, cover and simmer for 20 minutes. Stir in chocolate and once melted, season as desired with salt and pepper. Use this sauce with shredded or quartered chicken, pork loin, or in enchiladas. Sprinkle with toasted sesame seeds and don't forget the Hatch Red Chile Wine!